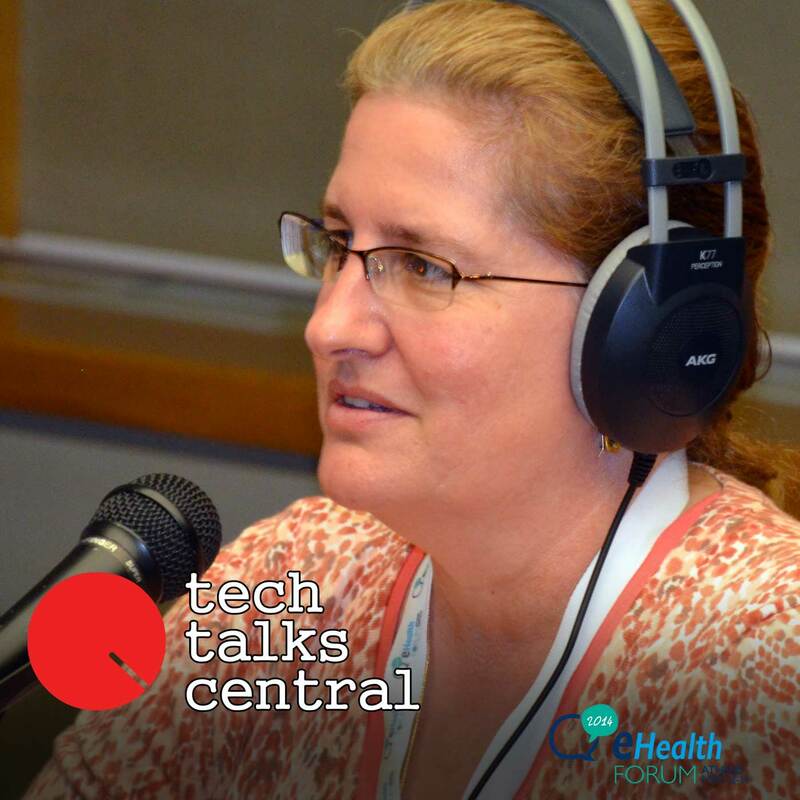 An experienced Strategic Technology Manager in eHealth issues, Bridget Moorman, talks about protocols and standards; safety in home health monitoring; privacy and security; interface problems and the many challenges we face today or will soon face in these fields in our everyday lives. Interviewed by TTC’s Yannis Rizopoulos. Bridget Moorman, MSBME, CCE, is the Technical Manager to the Industry Advisory Teams to the European projects of Renewing Health, United4HEalth and SmartCare supporting the Continua Health Alliance. She has 25 years’ experience in the clinical engineering field.